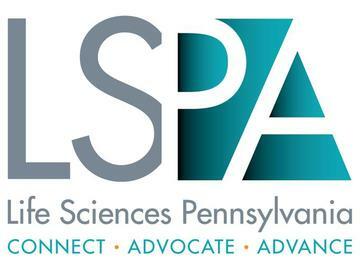 The Life Sciences PA 2019 Annual Dinner is the premier social event for the life sciences industry in Pennsylvania. On March 13th, more than 1,300 attendees will convene for this can’t-miss event. We look forward to hosting industry and community leaders for an evening spent celebrating the successes of the past year. Life Sciences Pennsylvania will be hosting a special Board of Directors Reception from 5:00 p.m. to 6:00 p.m. at the Tuttleman Sculpture Gallery – Samuel M.V. Hamilton Building preceding the Annual Dinner. The Board Reception is invitation only and includes Board members, elected officials, other VIPs, award winners and their families, and major sponsors of the Annual Dinner. *This event is Invite Only.